The National Culinary Heritage Register is an expansive list of culinary products, processes, inventions, traditions, and establishments that are at least fifty years old and have contributed significantly to the development of American foodways. The first and only register of its kind, the Culinary Heritage Register is an initiative designed to explore and preserve the complex history of food and beverage in America. Subjects, such as culinary inventions, processes, and traditions, that may be attached to a geographical location, like a city or region, but not a specific physical site. Establishments, like restaurants, stores, factories, etc., that no longer exist but were of particular historical significance to America’s food and beverage culture. Food and beverage practices not only play a major role in America’s cultural identity, but they also offer valuable insights into the country’s past and present environment, economy, and social structures. Thus, understanding when, where, and how American food and beverage practices have developed allows for a more complete understanding of America’s culture and history. Mapping the origins and development of America’s complex culinary traditions is a daunting task, and as of yet, there has been no concerted effort to do so. By creating the National Culinary Heritage Register, the National Food & Beverage Foundation hopes to begin the important process of recording America’s extensive and flavorful foodways. 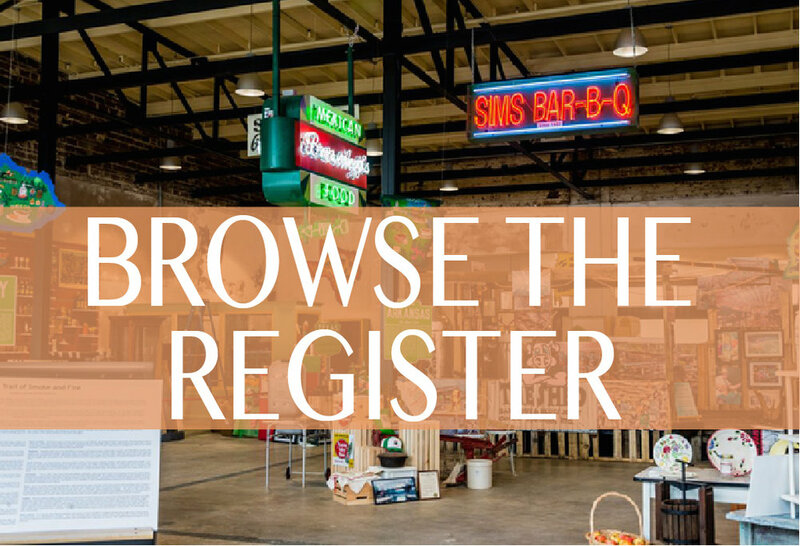 Interested in learning more about the Register? Check out our frequently asked questions page for more information.